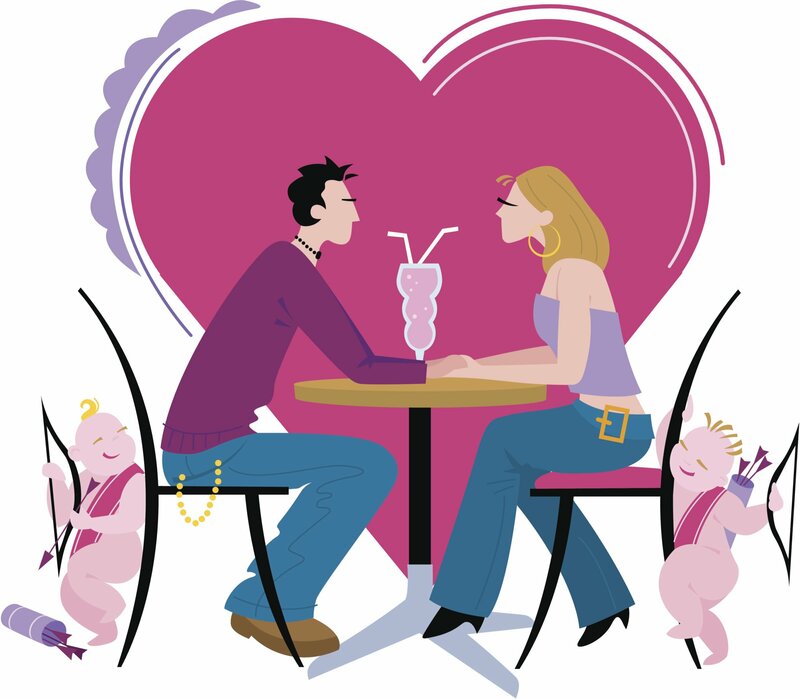 It is now a modern trend to ask that special one on date when you like someone or when you in love. Many experts have given the dating tips over the internet, but tips will differ across different countries and culture. Many people treat dates as interviews leading to weird interactions. Below suggested dating tips are specifically for Indians and will help you ensure that you are going in the right direction. Make sure you are looking good, smelling good and well groomed. This gives a good first impression and also allows you to hold upper hand. Your clothes should be well fit and match the environment and place you have decided to meet. Ideally you should be chilled out, relax and not be nervous. Lean a bit forward when you have to say something, once done lean back. Maintain a positive eye contact, avoid staring try switch on and switch off technique. Many times due to nervousness you may talk in high pitched tone Speak slowly with clarity and deep voice. Make sure to have a fun time speak intelligently to tap into emotions. Your vocal tone will create positive energy around the conversation. Try logical discussions and get into friend zone. Avoid interview style and boring conversations. You should smartly try to pitch your feelings and emotions and try to gauge the insights of person. This will help you to close the doubts you have if any. Women will usually not pitch her emotions; men have to guess it using some techniques. Venues are very important part of dating. The place should be light and airy so that you both are comfortable. Make sure you research a little bit about her likes and dislikes which will help you finalize the place. Are you in love then don’t waste time Go out and conquer!! !